It's special election day in Missouri. It's election day in Missouri, but it's OK if you didn't know that. Compared to previous elections, this one is fairly low-key. In Kansas City, voters will decide whether to renew a 1 percent sales tax for infrastructure maintenance, in addition to several school board races. And residents of several towns near the metro area will decide new mayors, including in Tracy, population 226, where no one filed to run for the job, so it'll come down to write-in votes. A rundown can be found here, but it doesn't include Kansas City. Along with mayoral and school board races, several municipalities will be asked approve a use tax, which allows a city to collect sales taxes on out-of-state internet purchases. Several Cass County cities will be electing mayors and school board members. Plus, there are some ballot initiatives. Click here for more information. 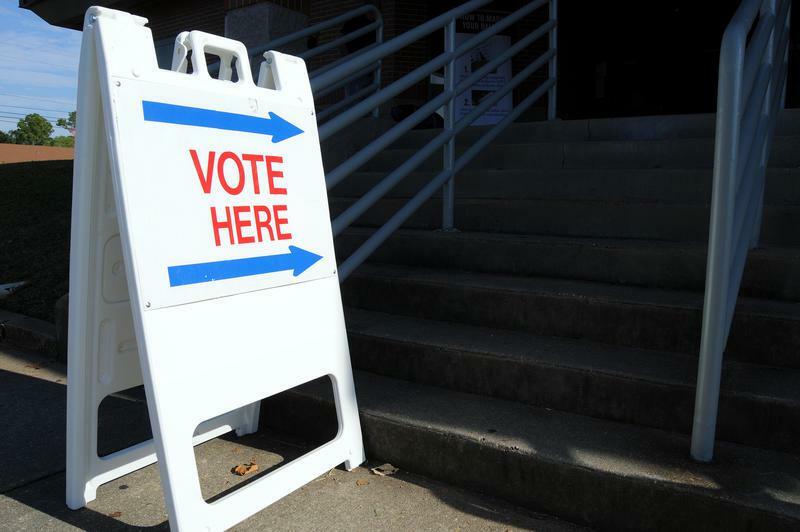 In addition to school board races, some voters in Clay County will be asked to authorize sales tax increases to pay for road repairs and other infrastructure needs. Click here for more information. Several mayoral candidates in small towns are running unopposed. And several races, including one mayoral race, will be decided by write-in votes. Click here for more information.